It basically is the VS Cognac by Hennessy. So look at reviews for the KAWS cognac at VS.
KAWS Hennessy is a VS (Very Special) Cognac, that means that the youngest eaux-de-vie in this blend are at least 2.5 years aged in oak barrels. The bottle design is a Limited Edition by New York-based artist KAWS. I collect Hennessy special edition bottles. 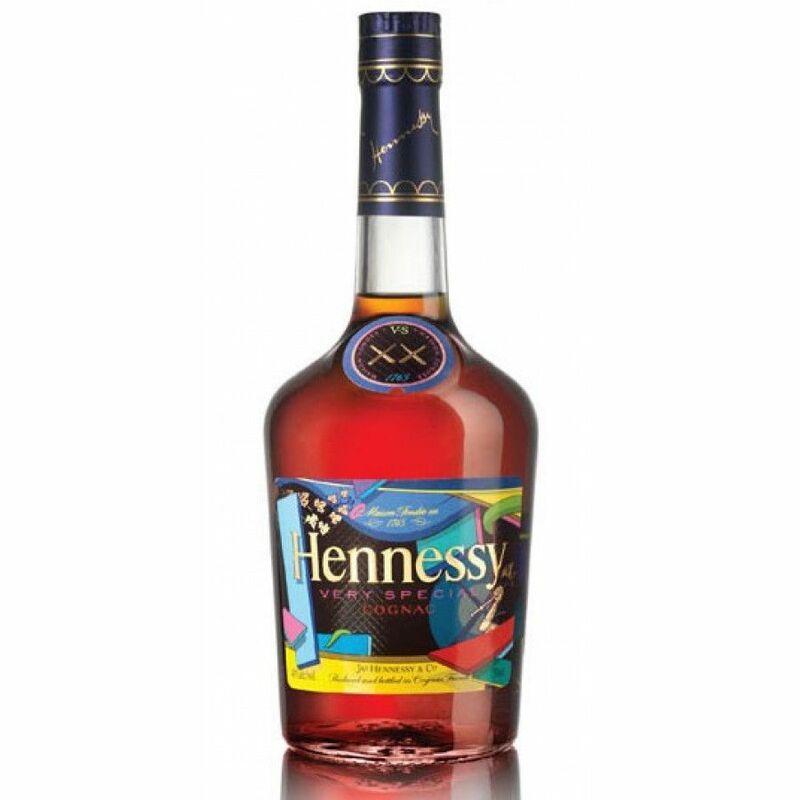 I have been trying to find the Hennessy Questlove and Aerosyn-Lex - Blending of Art bottle. Any help you can give me on finding one would be greatly appreciated.Thank you so much.